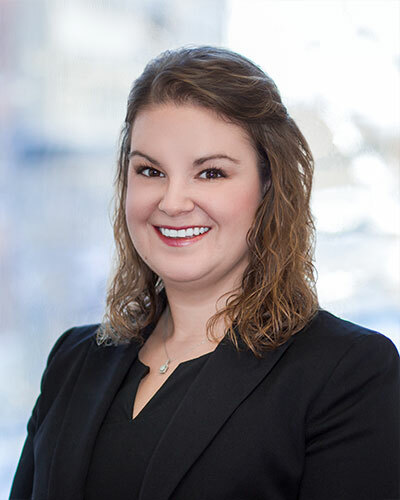 Megan O. Harried | Averbeck, Hammer & Slavin S.C.
Megan Harried's practice is devoted to helping people achieve their personal and professional goals. 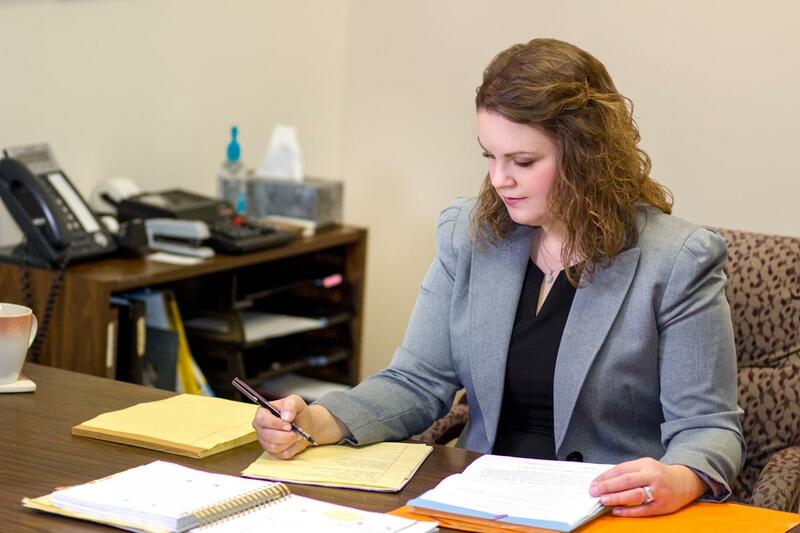 As a transactional attorney, she assists individuals, professionals, and business owners with estate and business succession planning, general business, probate, guardianship, trust administration, and real estate matters. Whether helping clients establish a new business, plan for their retirement or death, or administer a deceased loved one’s estate, the underlying goal is to help clients get their personal and professional houses in order.